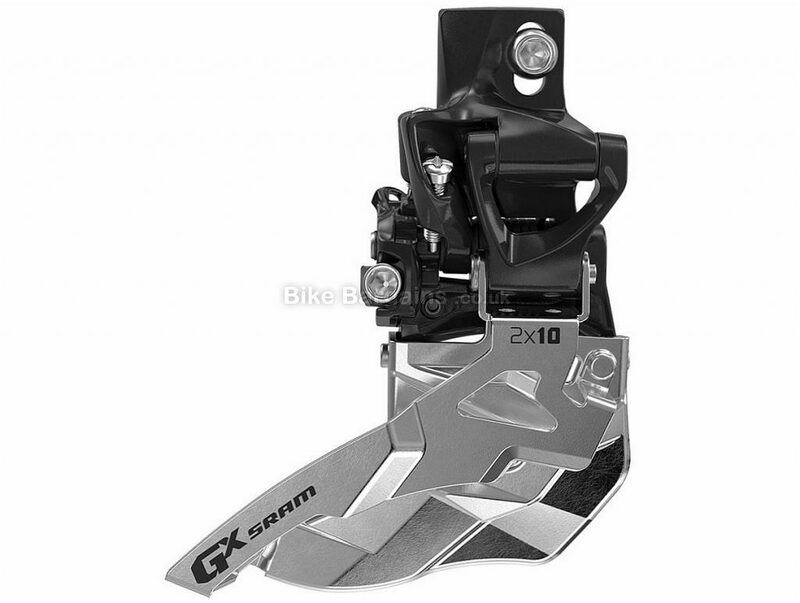 The SRAM GX 11-Speed Front Mech is a low-profile, highly-efficient front derailleur, which is designed specifically for SRAM 2x11-Speed X-Glide shifting. When paired with a rear wide range SRAM cassette, this derailleur contributes to the widest range 11-Speed drivetrain available and compliments shifting performance perfectly. Material: Clamp: AL6061 Aluminium; Cage: Steel Drivetrain Speed: 2x11-Speed Drivetrain Compatibility: SRAM X-Actuation Max Chainring: 36T Chainring Number: 2x Chainstay Angle: 66-69 degrees Cable Pull: Bottom/Top Weight: 123g Technologies: X-Glide: This optimised cassette technology, which has been custom designed and is the next generation of drivetrain shifting. It provides quick, precise, power-on shifting performance throughout the gear range, and increases chain retention on larger chainrings. X-Actuation: Developed specifically for SRAM 1x drivetrains, X-Actuation keeps shifting sharp and consistent across the entire cassette. This makes gears easy to index and provides exceptional performance. SRAM began life in Chicago in 1987, named after it's founders Scott, Ray And Sam, and is known primarily as a manufacturer of drivetrain and braking components. 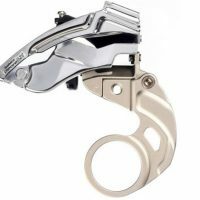 It's first revolutionary product was the twist action GripShift, which became available in 1988, with the MTB version released in 1991. 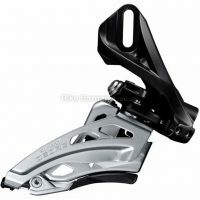 In 1995, they launched their first ESP rear derailleur, which featured a 1 to 1 cable actuation ratio. 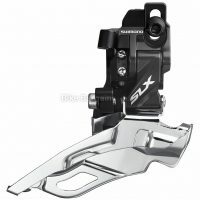 The X.O drivetrain products were released in 2001, marking the introduction of the trigger shifter, and a year later, MTB Suspension pioneers RockShox was acquired. 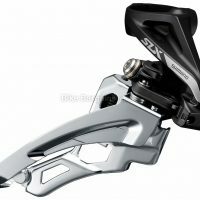 A year later Avid - a MTB Disc Brake company - was also acquired, giving SRAM more market share of the MTB industry. By 2006, a focus was shifted to producing road components in addition to their MTB stable, with the launch of Force and Rival groupsets. The following year, Doubletap was introduced, enabling users to switch gear in either direct using a single shifter. This steady growth was sustained, and over the years SRAM acquired several more cycling household brands, such as Truvativ (Chainsets and components), Quarq (power meters), Sachs (drivetrain components) and Zipp (carbon fibre goodies! ).